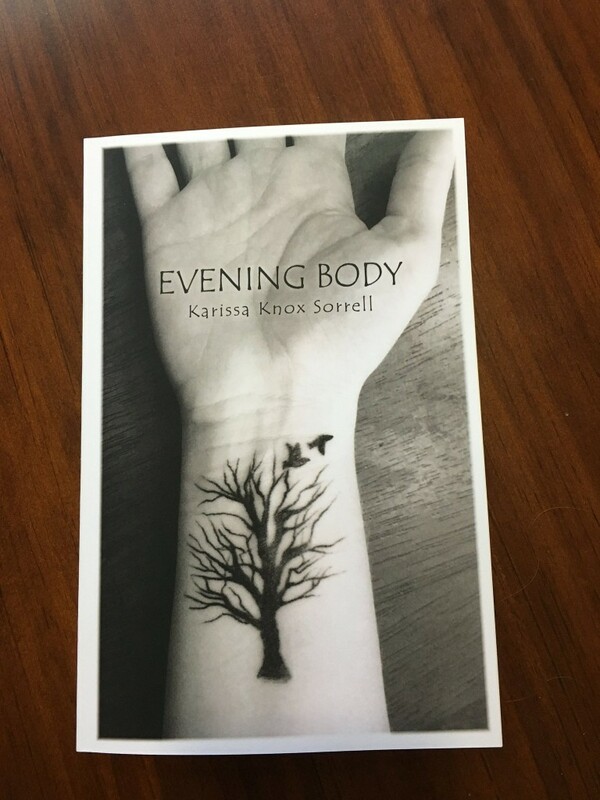 I’m pleased to announce that my chapbook, Evening Body, is finally out! After a very long wait, I am so excited to have my book in my hands! 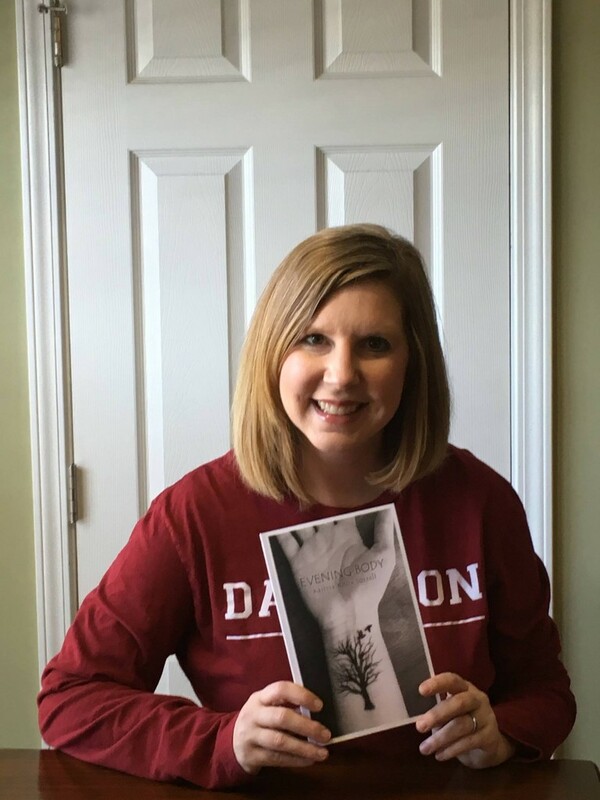 I’m officially an author!! I want to thank my friends, family, writer pals, writer profs, and all of you blog readers for all of your support. I could not have done it without all these people believing in me. Many thanks to everyone who pre-ordered Evening Body. I am so thankful for you! If you didn’t get to pre-order one, the good news is you can purchase a signed copy directly from me! You save $2.50 by purchasing from me instead of the publisher. GO HERE TO PURCHASE EVENING BODY. Yay! Congratulations! Mine arrived a few days ago, although I haven’t had a chance to read it yet. I remember reading about the cover design here on your blog. It looks amazing! Thank you!! Thanks for buying it! Kudos! What an exciting feeling, right? I loved the cover from the first time you shared it… and I’m sure the contents are also wonderful. I think I pre-ordered the book, but it hasn’t arrived yet. Looking forward to reading. So proud of you! I just put yours in the mail today!! Thanks for celebrating with me! Congratulations! This is very exciting! I just ordered my copy–looking forward to your words! Thank you so much! 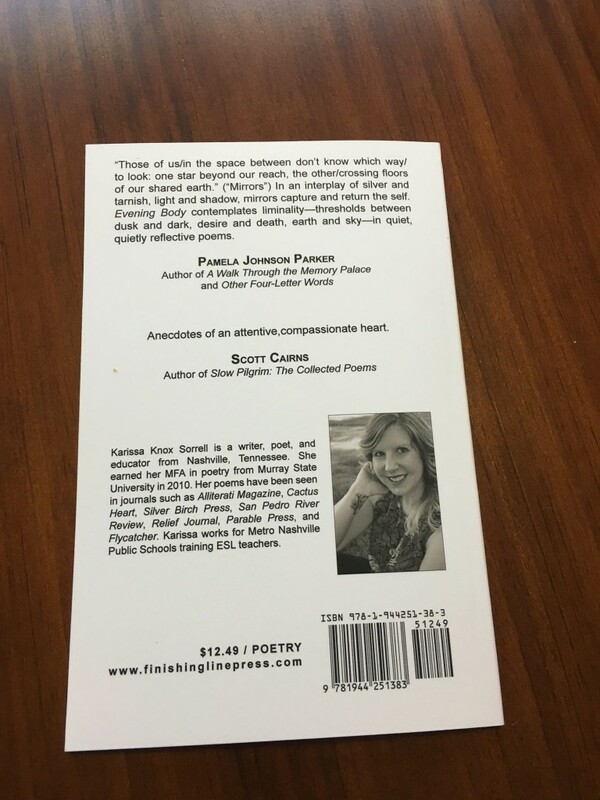 I just mailed your copy out today!